In an instant she was gone. 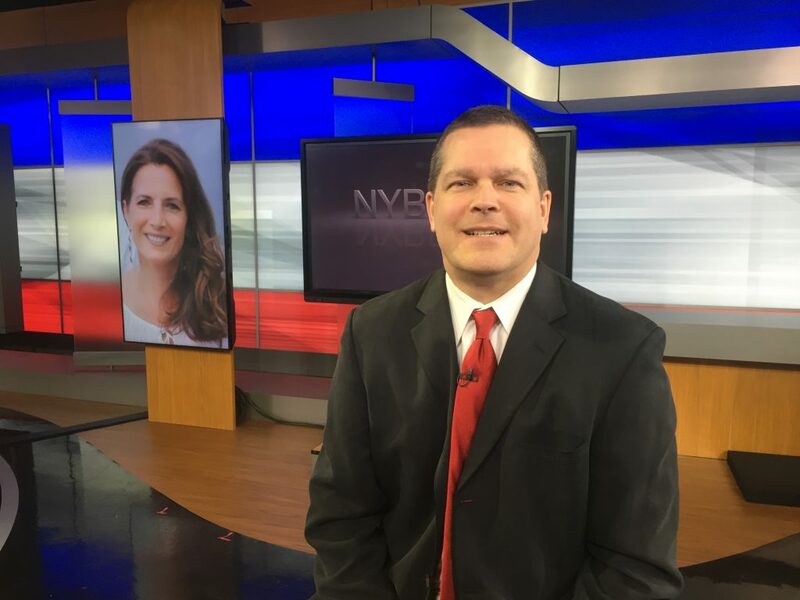 Just over one year ago 49-year old Lisa Colagrossi of Stamford, who was a beloved long time morning reporter for WABC in New York, died of a brain aneurysm on the job. She left behind a husband and two young sons. Leading up to this, she had had several weeks of intense headaches that went unchecked. 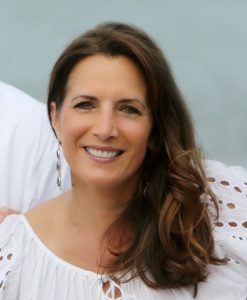 Her husband, Todd Crawford has now set up a foundation in her name, The Lisa Colagrossi Foundation, to try and save the lives of others by raising awareness. Crawford wants his foundation to become the world’s leading organization in the fight against brain aneurysms. If you would like to get on board this foundation you can get a hold of Todd Crawford at: contact@liswaslegacy7.org. Phone: 203-219-3887.